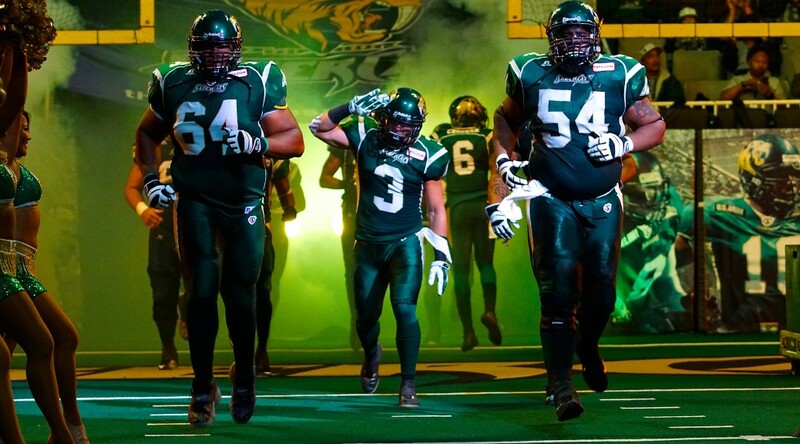 SAN JOSE – Launching their quest for a fourth Arena Bowl Championship, the San Jose SaberCats will host the Portland Thunder in the Arena Football League’s Quarterfinal playoffs on Friday, August 14th with kickoff set for 8:00pm PDT. You can catch the action on ESPN2 or 1220AM KDOW. 28-7 run to open the second half, ultimately winning in overtime, 55-49 with a fourth down stop of the Thunder’s offense. 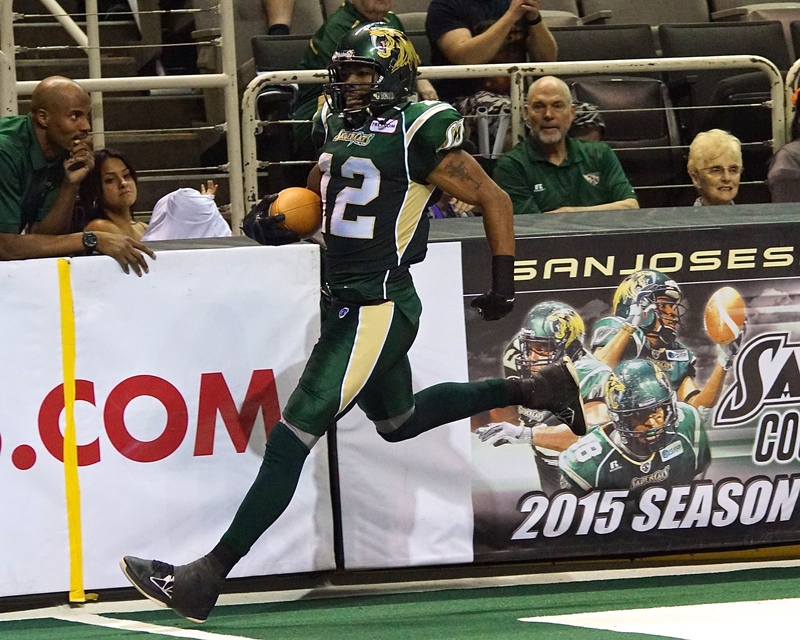 San Jose wrapped up the regular season with a 60-38 victory over the LA KISS last week in Anaheim. With the win, the SaberCats tied last year’s Cleveland Gladiators for the best regular season record in league history at 17-1. 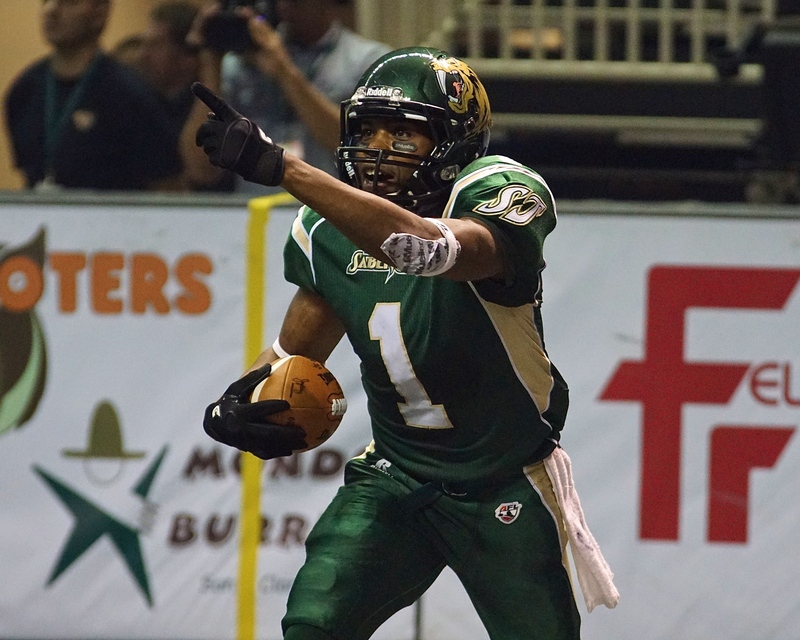 Offensively, the SaberCats were led by receiver Maurice Purify. Scoring the first five touchdowns for San Jose, Purify finished with four receptions for 87 yards and six total touchdowns (three receiving and three rushing.) Meanwhile, D.J. Stephens led all SaberCats with 97 yards receiving yards on five receptions and a 38-yard touchdown. Finishing the regular season the league leader in receptions (162) total touchdowns (47) and tied for first in receiving touchdowns (44), receiver Reggie Gray has had a remarkable season. The fifth year player out of Western Illinois surpassed the 40 receiving touchdown mark for the fourth time in his career and also joined the 200 or more career receiving touchdowns club earlier this season. 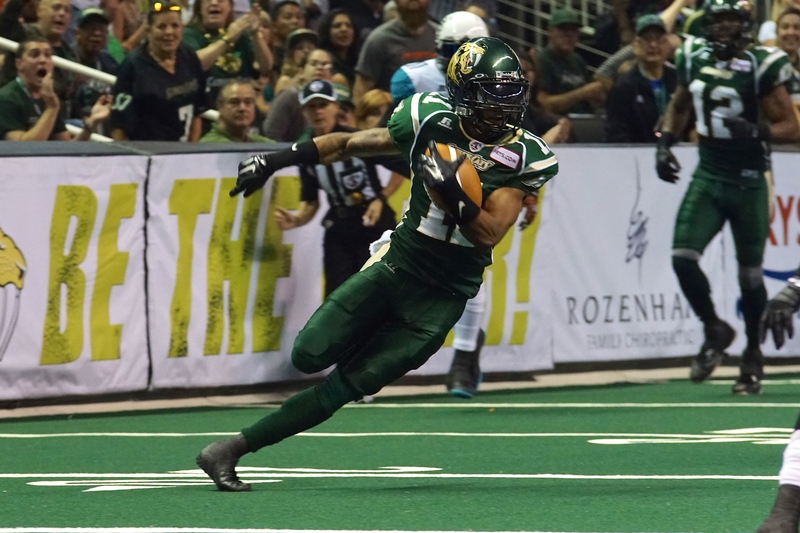 Now the franchise record holder in receptions, touchdowns, receiving yards and scoring, Gray has put his stamp on making plays in this league and “Big Play” Reggie Gray will remain a crucial factor in the SaberCats offense during their run for a fourth Arena Bowl championship. In the secondary, Ken Fontenette has also had a record-breaking season. Now the SaberCats franchise leader with 146.5 total tackles this season, the fifth year man out of Houston is also second in interceptions (12) and tied for third in pass breakups (29). 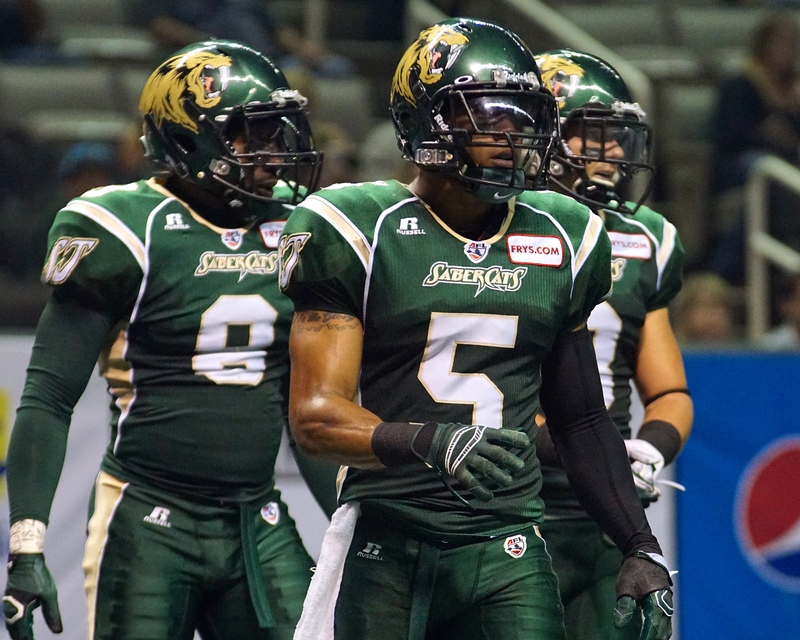 Along with the legendary Clevan Thomas, who ranks second all-time in interceptions, San Jose’s passing defense has remained the leader in the AFL. Across the defensive front, the tandem of Francis Maka and Jason Stewart has combined for 21.5 of the SaberCats 44 sacks. Maka is tied for second in the AFL with 11.5 sacks, while Stewart leads all nose tackles with 10 and is tied for fourth in the AFL. In his second year in the league, Donte Paige-Moss has improved on his rookie sack total, now with nine sacks, ranking him tied for sixth. Meanwhile, the Thunder are coming off a 67-39 loss to the Arizona Rattlers where they trailed 50-28 in the third quarter, before scoring 19 points in the fourth with a late rally. Last week saw the return of receiver Jamar Howard to the Thunder’s lineup. Howard led Portland with six receptions for 101 yards and a touchdown and is a piece of the Thunder receiving group that includes Jared Perry and V’Keon Lacey, each with 29 touchdowns and over 1,100 receiving yards. Defensively, Portland is led up front by the pass rush duo of K.C. Obi and Marquis Jackson. Jackson leads the team with 7.5 sacks, while ranking second on the team with 11 pass breakups. Obi on the other hand has 6.5 sacks and is fourth on the team with 36.5 total tackles. 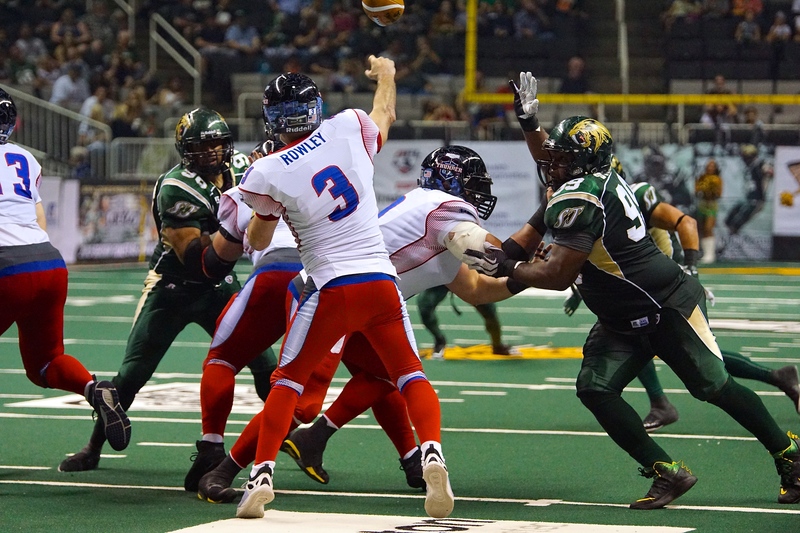 With a win, the SaberCats would reach the National Conference Championship game for the second straight year and would play host to the winner of the Arizona Rattlers and Spokane Shock’s matchup at Stockton Arena.